Our claims team will take care of the hassles. Insurance designed to provide cover for tradies. 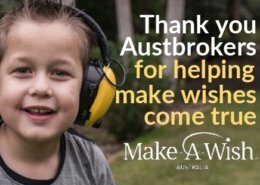 We are so happy to announce that we our Treadmill Challenge raised an amazing $14,600 for Make A Wish Australia. Thank-you to everyone who participated. We covered 295 kilometres, this equates to the distance from our head office in Scoresby to Yarrawonga!! 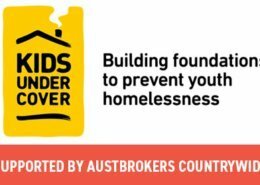 A1 Office Gala Ball charity event seeking to raise funds for Kids Under Cover was a huge success with $85,000 raised on the night. 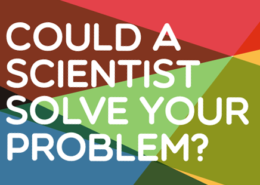 Could a scientist solve your problem? $10k grant to utilise the Melbourne Synchrotron. South East Melbourne Innovation Partnership (SEMIP) is proud to bring you Pitch for Beam Time pitch night on 31st October 6pm at the Eastern Innovation Business Centre.The Prize: The winner will receive $10,000 worth of Beam time at the Australian Synchrotron in Clayton. https://abcountrywide.com.au/wp-content/uploads/2018/10/scientist.png 310 500 Evan https://abcountrywide.com.au/wp-content/uploads/2017/01/austbrokers-countrywide-logo-2.png Evan2018-10-19 10:31:112018-10-19 10:42:22Could a scientist solve your problem? Family Ski Adventure - Austbrokers to the rescue! 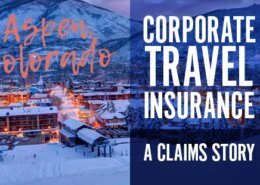 A real life example of how our claims team helped turn a family’s holiday ordeal into a happy outcome by obtaining an additional payment of $15,700 from the insurer. https://abcountrywide.com.au/wp-content/uploads/2018/09/CLAIMS-STORY.jpg 310 500 Evan https://abcountrywide.com.au/wp-content/uploads/2017/01/austbrokers-countrywide-logo-2.png Evan2018-09-19 15:08:542018-09-25 10:37:29Family Ski Adventure - Austbrokers to the rescue! 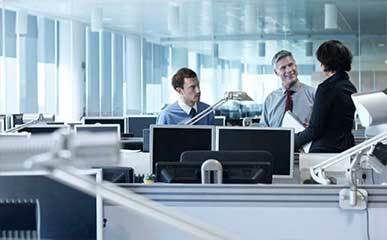 What professional indemnity insurance limit is adequate? 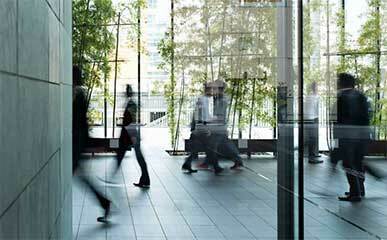 What is an adequate Professional Indemnity Insurance limit? 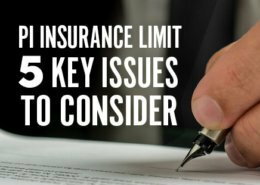 This is not an exact science with an applicable formula and the answer can be different for everyone, but here are 5 key issues that should be considered when determining an adequate indemnity limit. https://abcountrywide.com.au/wp-content/uploads/2018/08/piinsurance.jpg 310 500 Evan https://abcountrywide.com.au/wp-content/uploads/2017/01/austbrokers-countrywide-logo-2.png Evan2018-08-23 14:54:122018-08-28 09:05:26What professional indemnity insurance limit is adequate? 10 Simple things that can be done to prevent fraud. 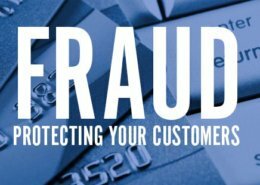 Fraud can take many guises – corruption, concealing assets, fake accounts, and payments to fake companies and people, just to name a few. 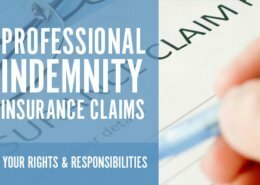 Professional Indemnity Insurance provided on a ‘Claims Made’ basis mean you have certain responsibilities to notify circumstances throughout the policy period. Whether they eventuate or not, it is important to notify all potential circumstances to your Insurer during the current period in order that cover is afforded. By clicking continue you will be directed to the Countrywide Advice Website. Or call Countrywide Advice on 1300 991 479. • You are expected to self-manage your policy. • There is no advice provided by Austbrokers Countrywide. • You will need to manage your own claims directly with Austbrokers Life Solutions by calling 1300 161 635. • If you need to make changes to the policy, you will need to contact Austbrokers Life Solutions on 1300 161 635. • You will need to manage your own claims directly with CHUBB by calling 1800 803 548. • If you need to make changes to the policy, you will need to contact CHUBB on 1800 803 548. • You will need to manage your own claims directly with CGU by calling 1300 306 083. • If you need to make changes to the policy, you will need to contact CGU on 1300 306 083.